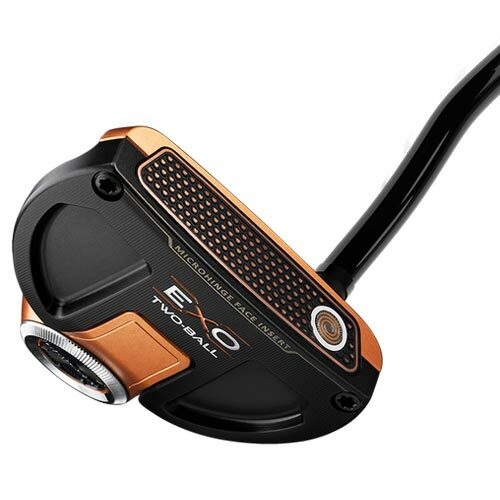 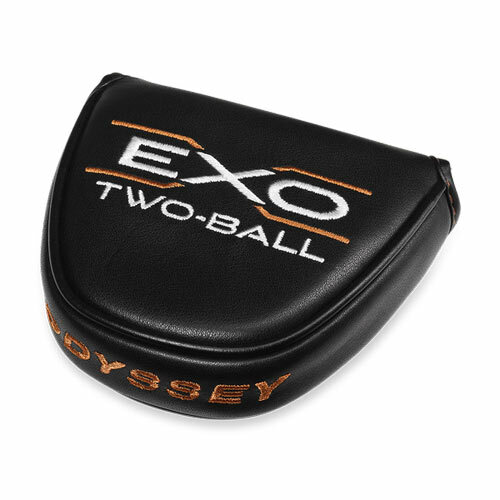 new Odyssey EXO 2-Ball is a premium putter unlike any we’ve ever offered. 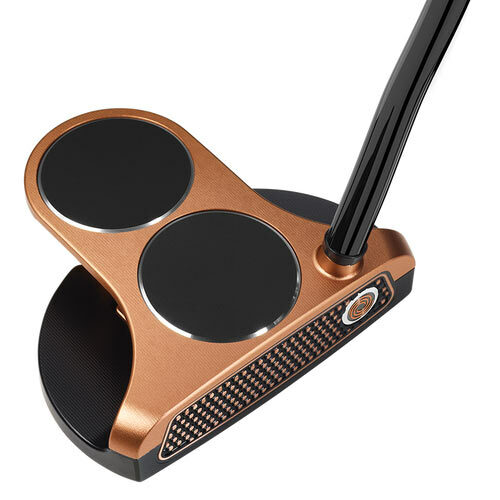 It combines one of the game’s most innovative and iconic putter designs with top-notch materials and meticulous production to create something truly special. 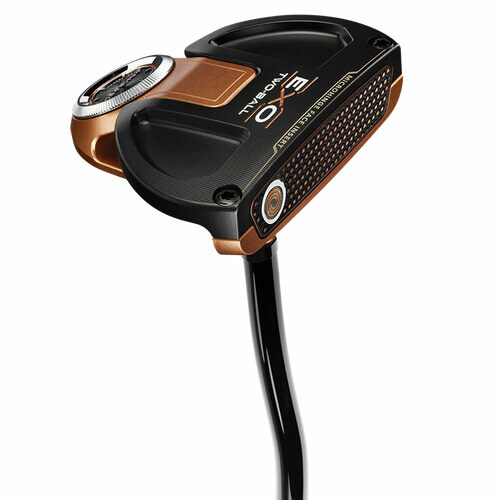 Extensive milling process renders with great precision every edge, curve and surface of the aluminum top and stainless steel sole. 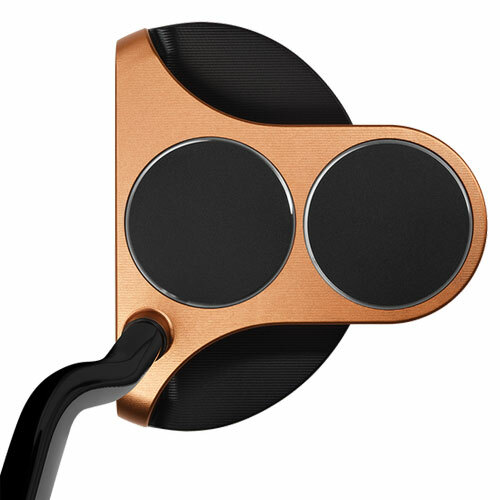 Everything about the appearance is elegant: the rich finishes, rose gold and black color scheme, stylish face medallion and refined sole weight. 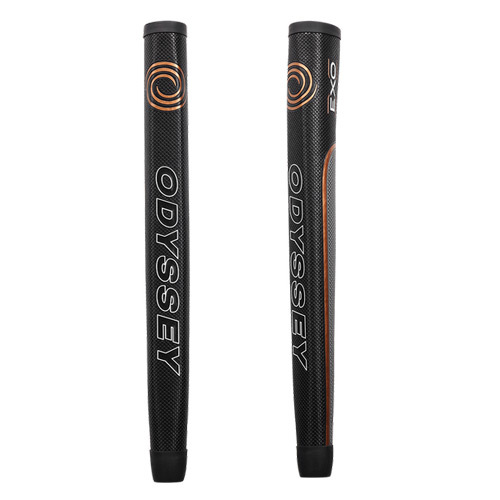 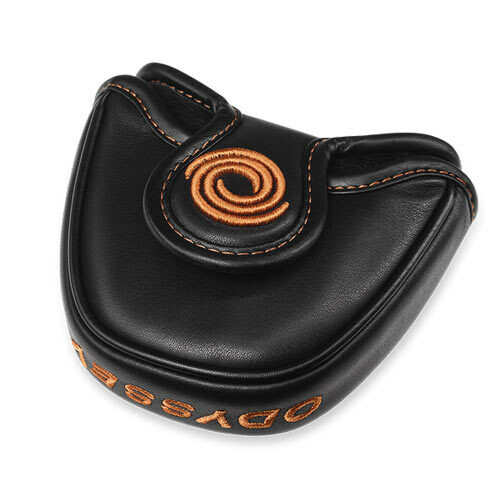 Tour-proven face insert that promotes smooth roll at impact to get the ball rolling on line to the hole.